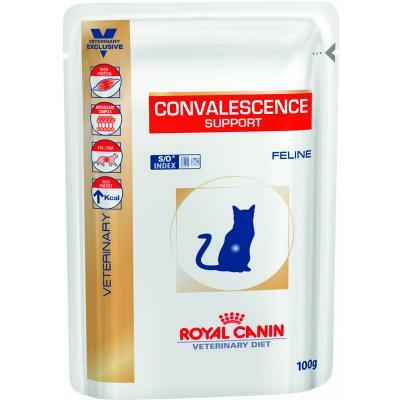 Royal Canin CONVALESCENCE SUPPORT S/O FELINE 100 г. 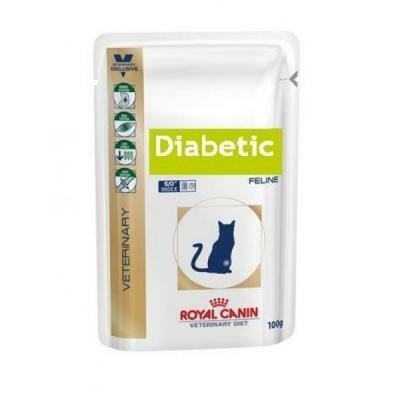 68 р.
Royal Canin DIABETIC FELINE 100 г. 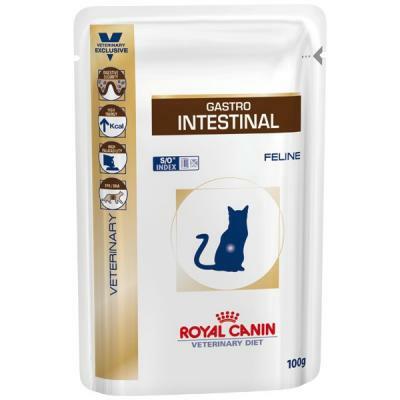 73 р.
Royal Canin GASTRO INTESTINAL FELINE 100 г. 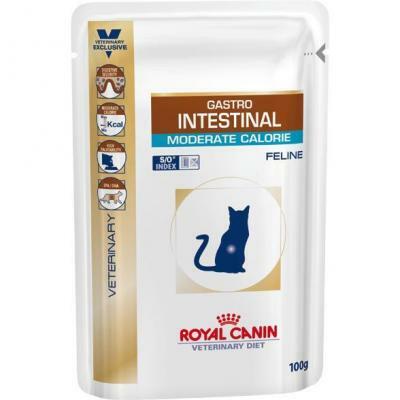 73 р.
Royal Canin GASTRO INTESTINAL MODERATE CALORIE FELINE 100 г. 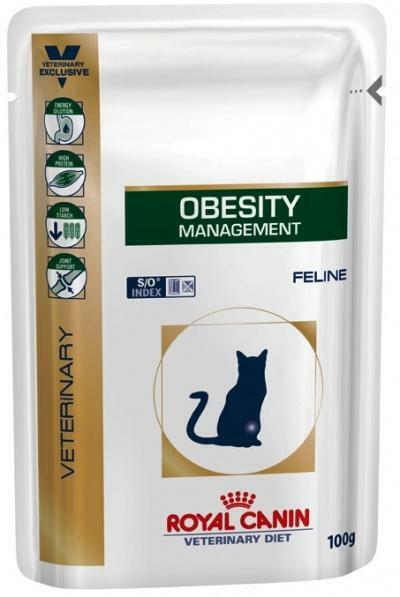 73 р.
Royal Canin OBESITY MANAGEMENT FELINE 100 г. 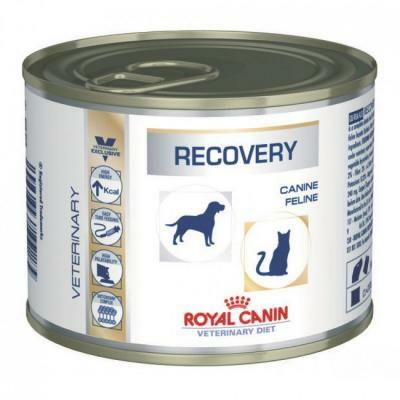 73 р.
Royal Canin RECOVERY CANINE/FELINE 195 г. 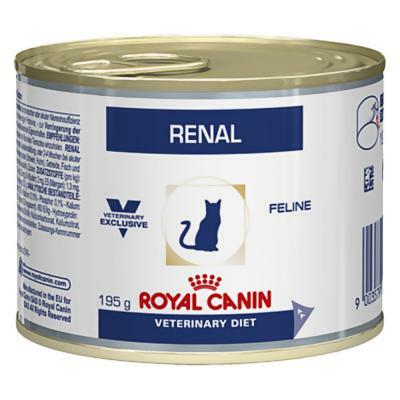 114 р.
Royal Canin RENAL FELINE WITH CHICKEN 100 г. 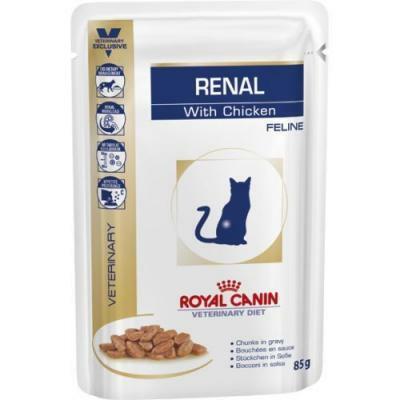 73 р.
Royal Canin RENAL FELINE WITH CHICKEN 195 г. 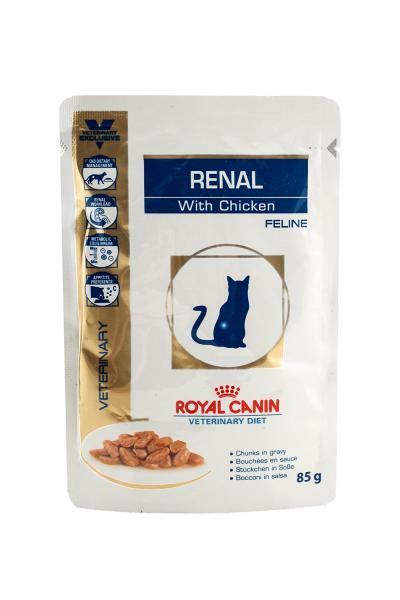 110 р.
Royal Canin RENAL FELINE WITH CHICKEN 85 г. 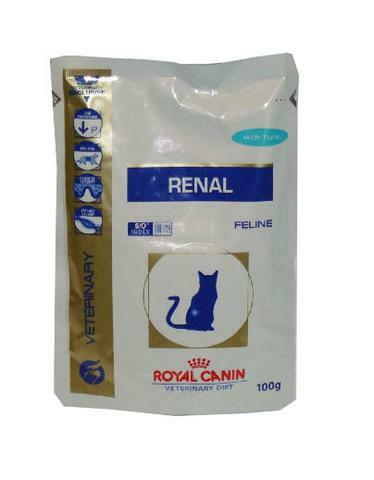 73 р.
Royal Canin RENAL FELINE WITH TUNA 100 г. 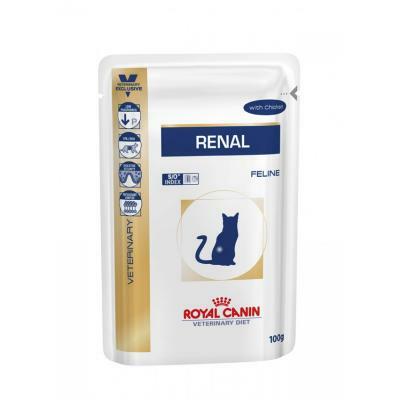 73 р.
Royal Canin RENAL FELINE WITH TUNA 85 г. 73 р.
Royal Canin RENAL WITH BEEF FELINE 85 г. 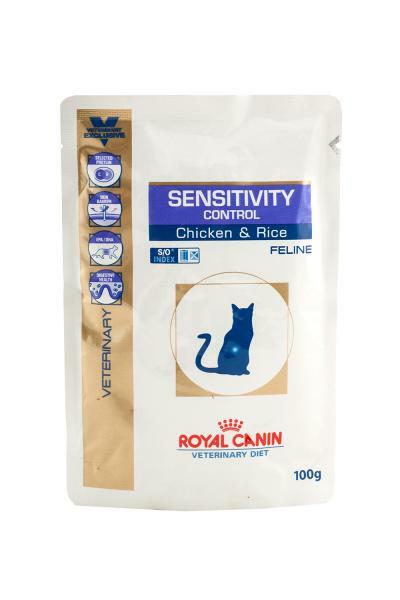 73 р.
Royal Canin SENSITIVITY CONTROL FELINE CHICKEN&RICE 100 г. 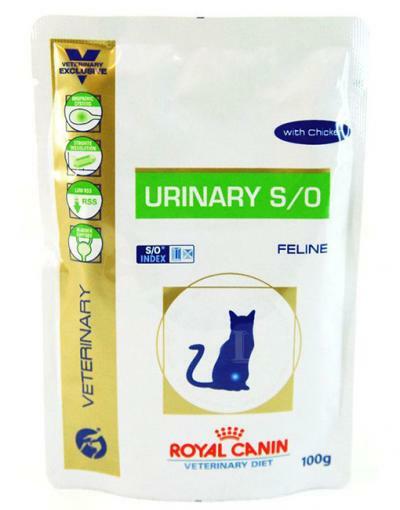 73 р.
Royal Canin URINARY S/O FELINE WITH CHICKEN 100 г. 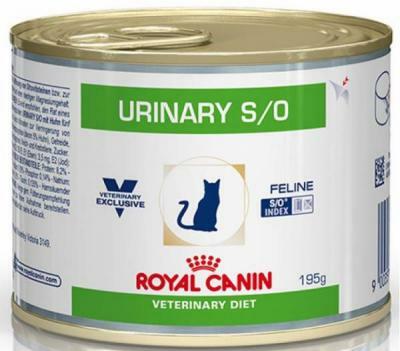 73 р.
Royal Canin URINARY S/O FELINE WITH CHICKEN 195 г. 120 р.